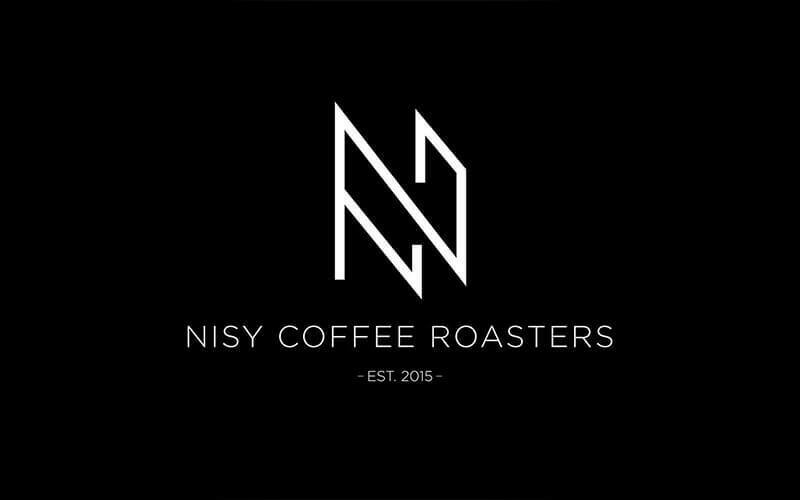 Embedded in Bandar Botanic in Klang, NISY Coffee Roasters stays true to their namesake and started off as a coffee roasting company in 2015. NISY stands for “night is still young” and the store supplies tea bags, flavouring syrups, chai latte mixtures, and other beverage ingredients. 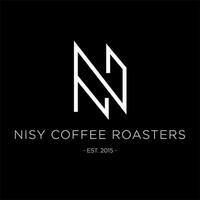 The company offers its signature in-house roasted coffee beans which are freshly made to order and custom-roasted coffee beans that are suited to the patron’s target profiles and preferences. Customers can get their brew on with the various espresso machines, grinders, and coffee equipment that are available as well.